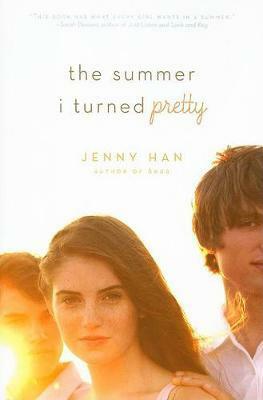 Jenny Han has her master's degree in creative writing for children from the New School. She lives in Brooklyn, New York. This is her second novel.